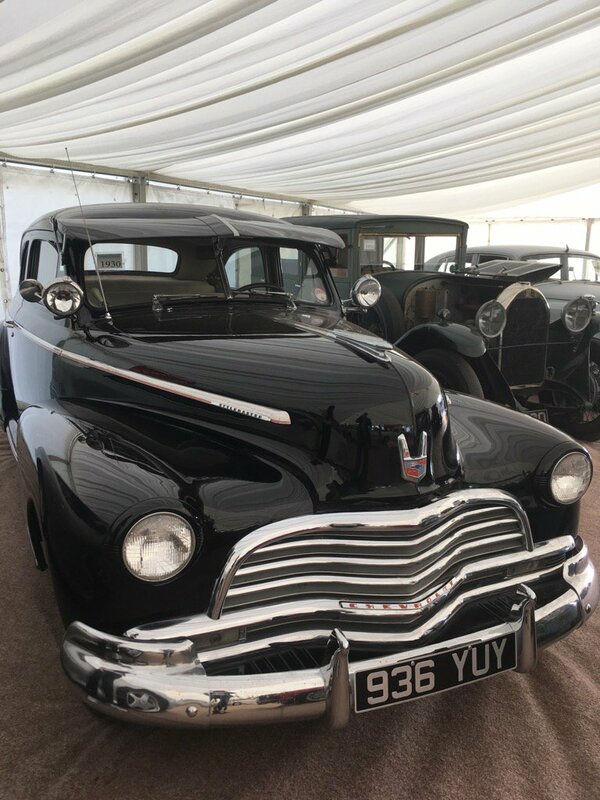 One of a private collection of vehicles sold at auction for a client at £185,000. 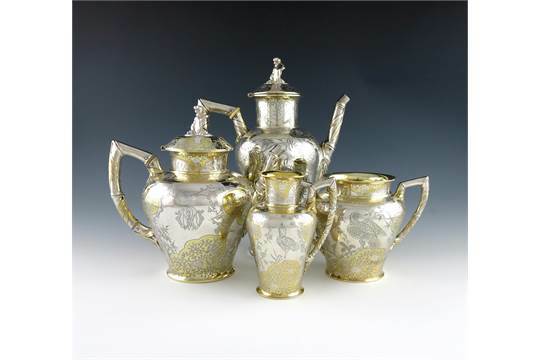 A superb parcel gilt Aesthetic movement silver teaset by The Barnards, London 1875. Sold at auction for £4,000 on behalf of a client. 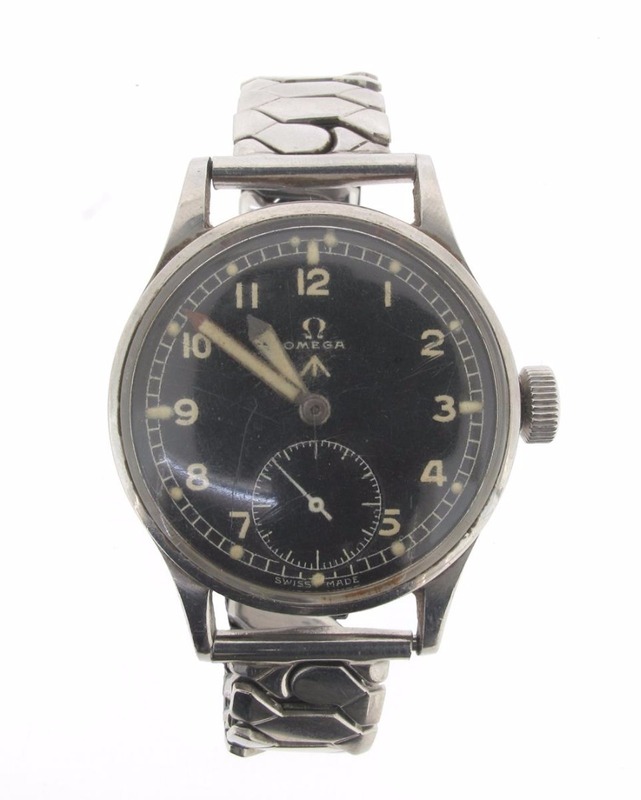 An Omega RAF WWII Pilot's wristwatch. Sold at auction for £750 on behalf of a client. 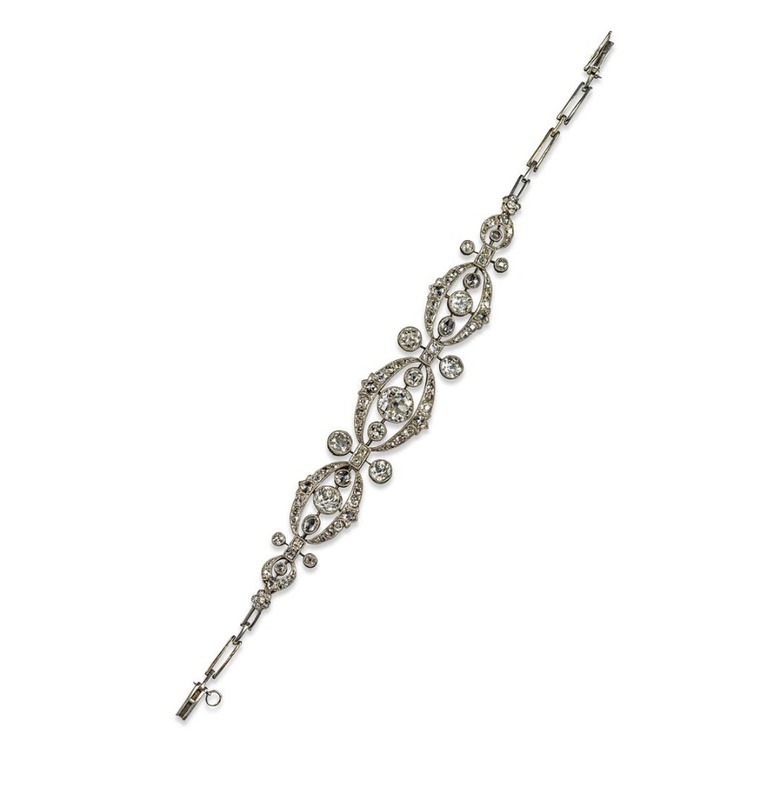 An Edwardian diamond and platinum bracelet. Sold for £6,500 on behalf of a client.